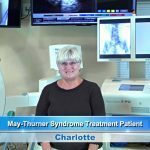 IVUS Intravascular Ultrasound Riverview for May-Thurner Syndrome treatment, performed by vascular surgeon Thomas Kerr MD, instantly changed Triste’s life for the better after she suffered from May-Thurner Syndrome for years. 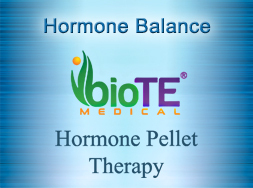 Triste experienced leg swelling, leg pain, varicose veins, spider veins and hypertension and she was always in pain, feeling tired, and was unable to exercise. 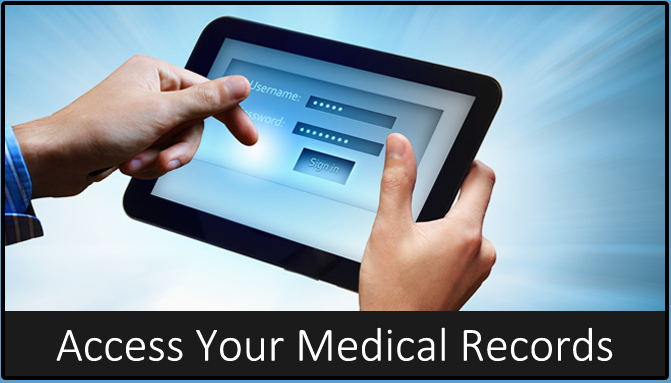 Triste visited many vein doctors searching for a solution for her debilitating symptoms. 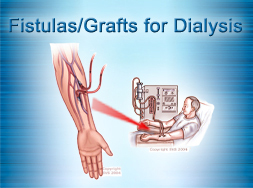 After having treatment with these vein doctors her symptoms persisted and only worsened with time. Triste lived in Pennsylvania and moved to Tampa. She was losing hope in finding the source of her problem until one day she noticed the “Got Veins?” smart car parked outside of The Vein and Vascular Institute. 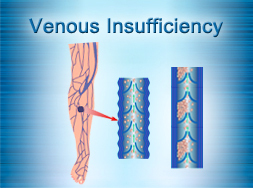 Tristed stopped at The Vein and Vascular Institute looking for help regarding her persistent and debilitating symptoms that her previous vein doctors could not treat successfully. 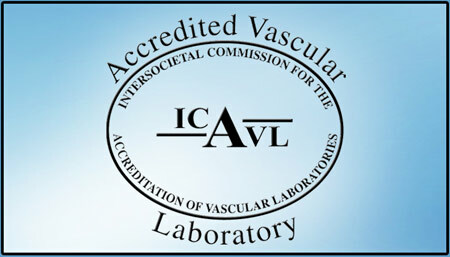 At The Vein and Vascular Institute Triste met with world-renowned Board Certified Vascular Surgeon, Thomas Kerr where he performed a non-invasive IVUS Intravascular Ultrasound. 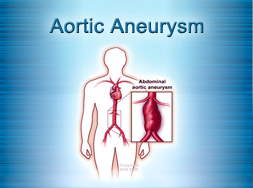 The IVUS procedure confirmed that Triste was suffering from May-Thurner Syndrome (iliac vein compression that prevents proper circulation through the legs). 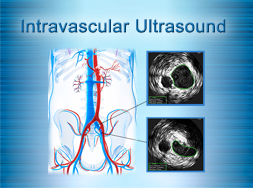 Vascular surgeon, Dr. Kerr treated Triste using IVUS Intravascular Ultrasound and by placing an iliac vein stent to instantly restore blood flow through her iliac vein. After May-Thurner Syndrome treatment at The Vein and Vascular Institute, Triste’s life immediately changed for the better. 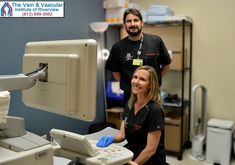 “Hi my name is Triste Crawford and I wanted to share my story with you on how I came to The Vein and Vascular Institute of Tampa Bay and I am at the office that is on North Dale Mabry. I have a recurring problem with my legs and my varicose veins and I really needed to get something done about it. I moved down to Tampa from western Pennsylvania. I had previously gotten treated up there for my legs but I went to a vein clinic and they took care of the internal part of my legs but I still had a really big problem. 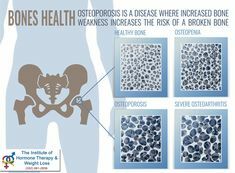 I noticed that the pain in my legs was still there, the heaviness in my legs was constant. At the end of my day, I could hardly walk. I actually started having dreams at night where I was walking in quick sand. That’s how much it affected me. I also started noticing discoloration on the skin on the lower part of my legs, tons and tons of spider veins that just started popping out and appearing. I actually also had hypertension really bad…severe hypertension and I just thought “Oh my goodness, I’m in my mid-forties, I’m so young. Why am I feeling like this?” I felt so tired and old and I knew there was something else going on. So I started on the journey of meeting Dr. Kerr and going through the process of getting the assessment. He was so funny, I remember the first day I met him, he was so funny, so lively, so human. And I am kind of quirky myself and I love to just start up a conversation with anybody who will have one with me. He was totally that way and I thought, you know what, this feels right. So I went through the assessments, very simple. I went through the sonograms, I had the leg sonogram and the pelvic sonogram and that’s where we kind of discovered there was something going on. They were very easy procedures by the way (the sonograms). You’re in, you’re out. All my appointments were right on time. I never had to wait very long and it was just very efficient. 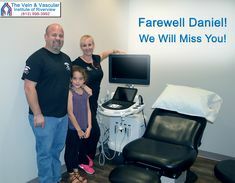 And that was another wonderful thing about coming to The Vein and Vascular Institute. 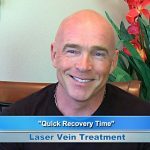 Dr. Kerr is a board certified vein specialist, he’s a vascular surgeon. And where I went before, it was a clinic. 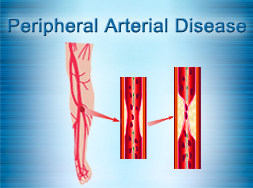 So he was able to go deeper and get to the root of my problem, which was finding out I had May-Thurner Syndrome…where the artery actually compresses the left iliac vein (in my case) and that was what the problem was with me getting circulation down into my legs…both legs. And he told me afterwards that I probably had this syndrome for quite some time, but unfortunately I was going to the wrong people. I was going to people that were not capable, knowledgeable like Dr. Kerr is. So once we found that problem, he pretty much knew that that was the problem. He said “We have this procedure called the IVUS procedure and it’s where we can go inside, like an internal sonogram and look at that area where I think your problem is coming from.” So I made the appointment, it was all covered by my insurance because it was medically necessary for me to have this. Again, very easy to make the appointment, they gave me an information packet that stated everything about the procedure. Of course I also asked questions just to kind of review in my mind what actually was going to happen. They were very wonderful with that. 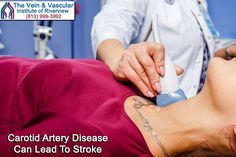 I had the procedure done, and the procedure itself…you come here, you don’t have to go to the hospital, you come right here to The Vein and Vascular Institute and they do the procedure here. In my mind I thought it took 10 minutes, maybe it took a little bit longer but in my mind it was that quick. I went right into recovery again, stayed on site. I had a wonderful nurse, nurse Jen…love you girl! 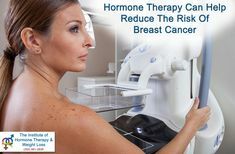 She took care of me in my recovery and I have to tell you, I was so shocked and surprised how simple the procedure was and it was relatively painless. The recovery as well, was very short and I immediately started feeling better. I can’t even tell you. I might get a little emotional about this, but I immediately felt this relief in my legs. I have to tell you, it changed my life. Some of the things that I can do now that I wasn’t able to do…running. I can’t even tell you how long it’s been since I’ve been able to run. I immediately, once I got my clearance, joined the gym and started working out with a personal trainer…things I could never do before because at the end of my long work day, I could hardly move. So, I could think of nothing else but to get home and lie in bed after my work day. Now, I can’t wait to get to the gym after my long work day of work. And I’m running. To me that’s just amazing because that is just something I could never do. I’m completely healthy. 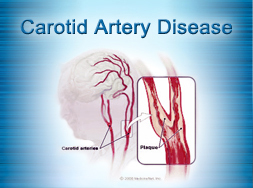 I went to a cardiologist as well after this procedure to get checked out. My blood pressure dropped. So now I’m at a normal blood pressure reading, the hypertension is gone. I feel amazing. 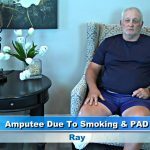 There is no more pain, the swelling…I also had swelling, I felt like bugs were crawling up my legs all the time so I was always checking my legs and swatting my legs…that’s all gone. 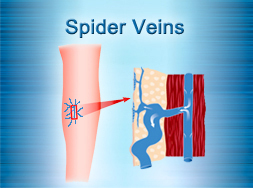 And the next step now, forward is, again right here on site at The Vein and Vascular Institute, I am going to start the sclerotherapy so they can address the external spider veins that I had gotten from years and years of being undiagnosed and having this problem. So that’s my next step in going forward. And again, so easy, they give you an information packet about the sclerotherapy. I am actually going to see Holly Kerr next week and starting that process. Overall the staff is amazing. It changed my life. You have to go if you have any problems with your legs. If you have any of those symptoms with your legs, you have to go. Check them out. Sorry I’m getting emotional but this is happiness, relief that I can now start living my life again because I felt like a lot of my life was so lost having this problem for so many years. 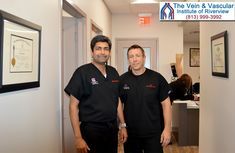 Our vascular surgeons are dedicated to providing the latest vascular treatments and to improving all of their patients’ lives for the better. 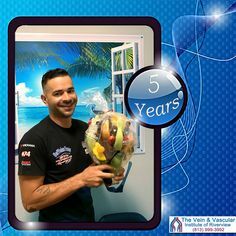 It makes all of us here at The Vein and Vascular Institute happy and proud to know that patients like Triste can enjoy life to the fullest after having vascular treatment with our vascular surgeons. 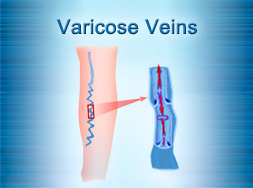 Thank you Triste for choosing The Vein and Vascular Institute as your vascular health care provider and for putting your trust in vascular surgeon Dr. Thomas Kerr for your May-Thurner Syndrome Treatment. 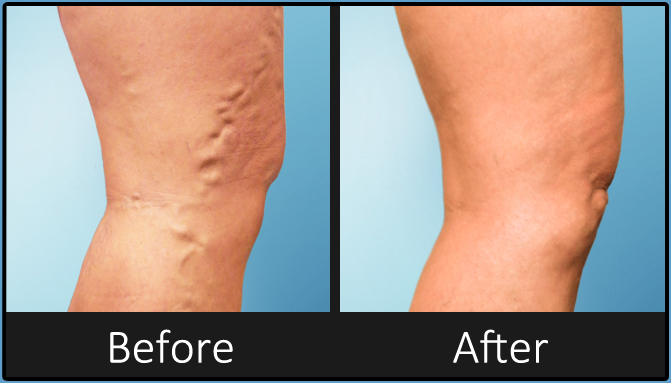 If you are experiencing poor circulation through your legs and you think you may be suffering from May-Thurner Syndrome you can schedule a vein consultation by calling (813) 999-3992.